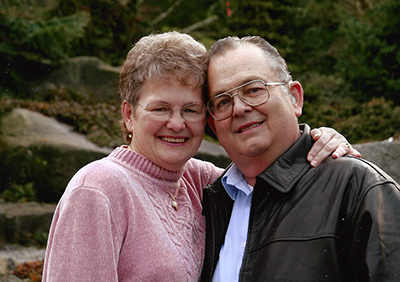 Nupro Products, LLC was founded in 1984 by Jerry and Joan Gieseke. Currently based out of Yakima, Washington, Nupro's vision is to develop, patent and take to market unique products that solve many of the problems inherent in the construction and manufacturing industries. The Gripper line of tools are the first of these products. These tools are designed to help professionals lift, pull and move windows and doors safely. Nupro Products developed, prototyped and patented The Gripper line of tools to help workers lift properly and stay safe. According to OSHA Manual materials handling is the principal source of compensable injuries in the American work force, and four out of five of these injuries will affect the lower back. We believe the Gripper will help.